Baseball season has just kicked off! 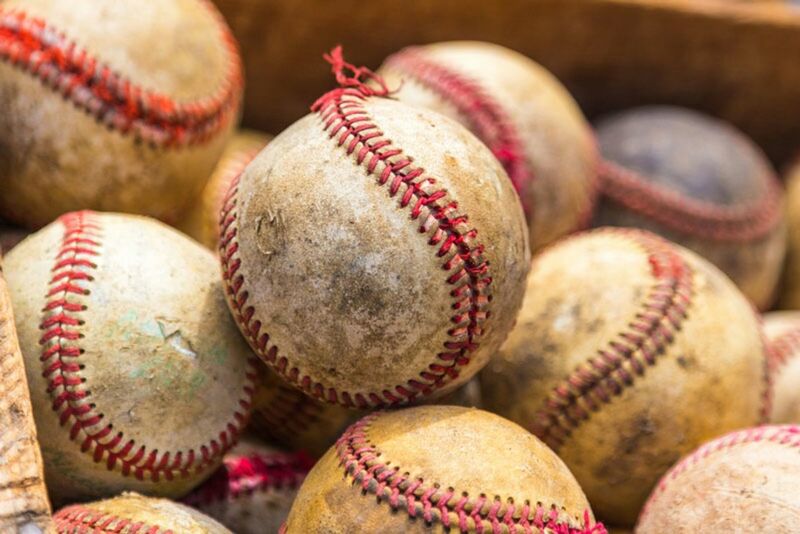 Are you planning to catch a game of the New York Yankees or the New York Mets? If so, continue reading and find out how to make the most of baseball season in New York. Start by checking out our New York City Sports Calendar for information about the duration of the season, venues and where to purchase tickets. Next, make sure you book a room at The New Yorker Hotel. Why? Because baseball players and The New Yorker Hotel go way back. In 1941, the Brooklyn Dodgers all stayed at The New Yorker Hotel during their face-off with the New York Yankees for the 1941 World Series, popularly regarded as the beginning of the “Subway Series” between the two New York teams. Unfortunately, the Dodgers ended up losing the series after five games. In August 21, 1945, Babe Ruth and Ty Cobb met at The New Yorker Hotel to make plans for the “All American Boys’ Baseball Game” to be played on the Polo Grounds on August 28, 1945. 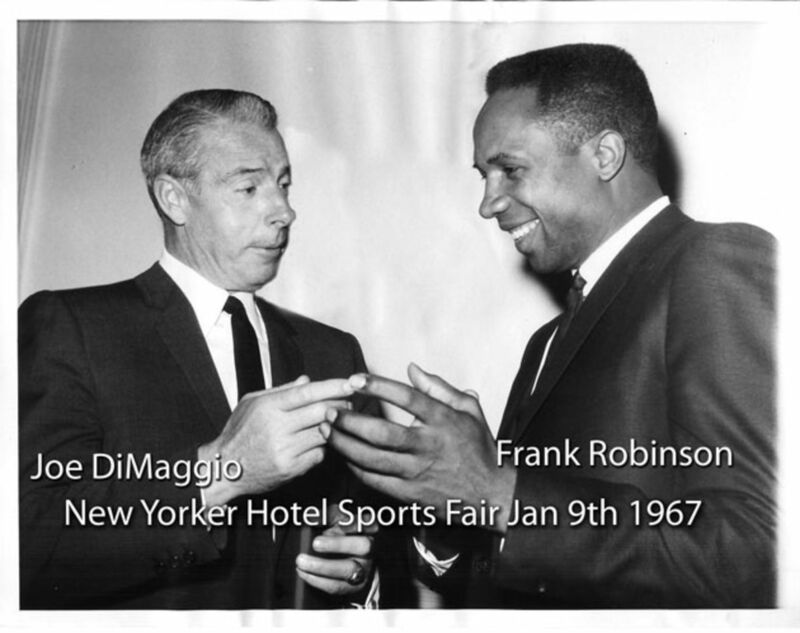 A few years later, Joe DiMaggio and Frank Robinson attended the 1967 New Yorker Hotel Sports Fair. Mickey Mantle and Willie Mays attended the same fair in 1968. Yankee Stadium offers plenty to do before or after a game, so plan on spending a few extra hours there. First, have you ever wanted to know about the history and quirks of the stadium? 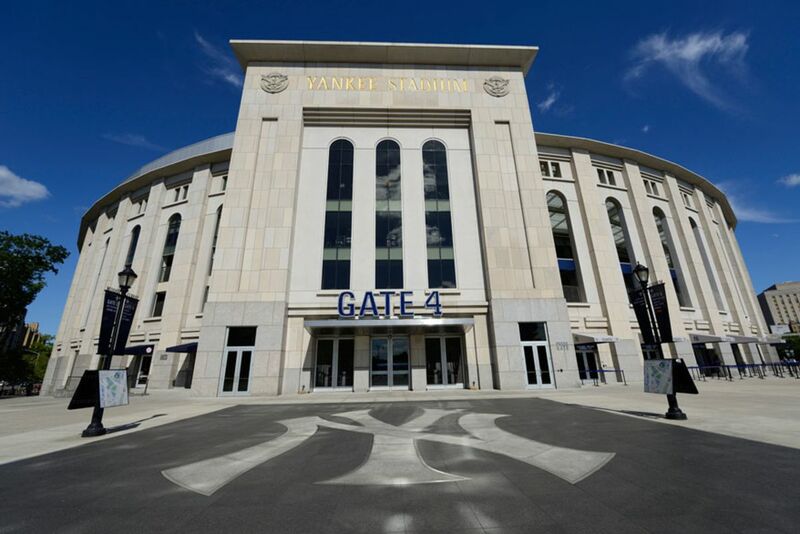 There are exclusive Pre-Game Tours for ticket holders and Baseball History Tours that focus on the New York Yankees history, as well as on historic artifacts and baseball legends. Furthermore, families can take the kids to the Plymouth Rock Kids Clubhouse, a 2,850-square-foot area with Yankees-inspired climbers, slides, tunnels, and 6-foot-high replica World Series trophy. If you want to explore the stadium’s food and drink options, you have many places from which to choose. Open-air options include the Masterpass Batter's Eye Deck, Frank's Redhot Terrace and Toyota Terrace, all serving food and drinks before and during games. For indoor and shaded areas, head to the AT&T Sports Lounge and the Budweiser Party Decks. 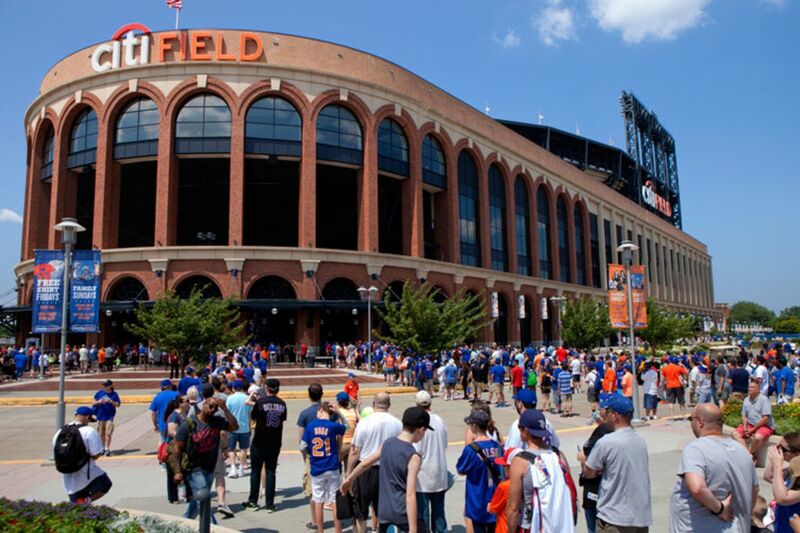 Although the iconic Yankee Stadium draws countless visitors, Citi Field Stadium has plenty to offer as well. For instance, every Sunday, weather permitting, they host Family Sundays and a Mr. Met Dash, which allows the kids to run the bases after the home game. If you arrive two hours before a game, stop by Mets Plaza to enjoy activities, such as kids games, inflatables, face painting and music. What’s more, if your little one is attending their first game ever, you can request a first game certificate! In addition to family-friendly activities, Citi Field has non-game day guided tours, the Mets Hall of Fame & Museum, and various clubs and restaurants serving, drinks and delicious food from renowned New York restaurants. Are your ready for a baseball game? Then, take a look at The New Yorker Hotel deals and book your room today.